Fresh off of film scoring for Daniel Kwan and Daniel Scheinert’s Swiss Army Man, songwriters Andy Hull and Robert McDowell are back with fellow members of Manchester Orchestra to provide listeners with new music that can be only described as cinematic masterpieces. Having used no instruments for the scoring of the film’s soundtrack, Hull and McDowell were forced to learn new methods of artistic communication. This new communication established between the duo made room for new methods of songwriting and allowed the pair to give birth to new and different sounds not previously heard from the duo or their band. Now, with instruments back in hand, Hull and McDowell are taking from what they’ve learned, blending it with what they know, and creating beautifully deep, cinematic magic. 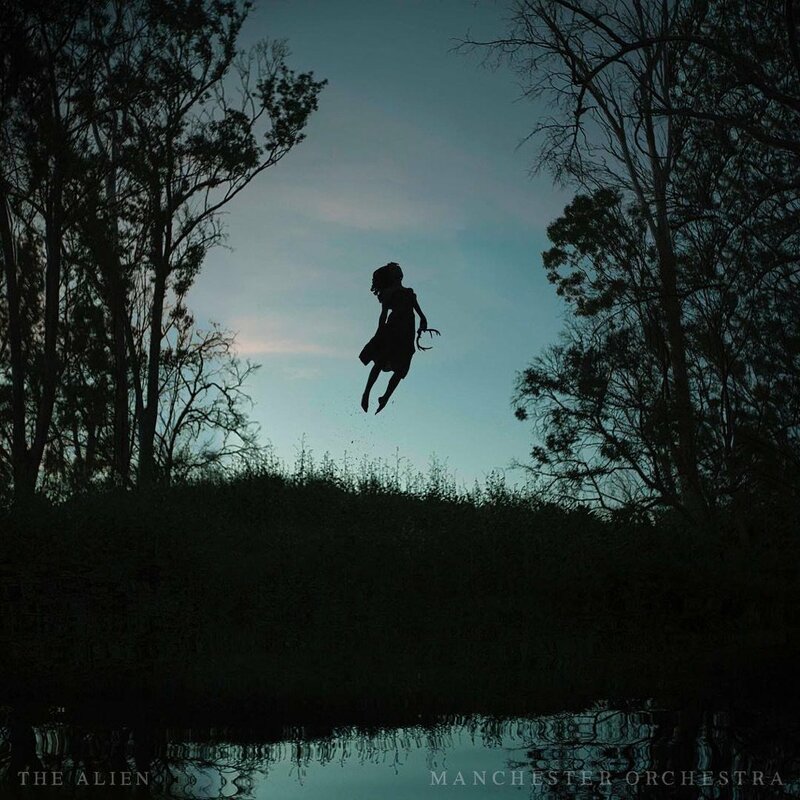 Manchester Orchestra’s new single, “The Alien,” is, what Hull stated in an interview with NPR, “a narrative about a small slice of time in a man’s life as he faces a lofty decision with a dire consequence.” This message behind the song can be felt almost immediately. While there are moments in this song that bring me back to and make me nostalgic for the Manchester Orchestra I’ve come to know and love, the band’s new sound and new depth as introduced in this song have caused me to fall in love with Manchester Orchestra all over again.